CCT Technology boosts interest and speeds the sale of properties on the market. We now certify selected real estate agents as CCT partners, which serves as a clear signal to vendors that their agent has mastered and deploys the leading platform for marketing properties. 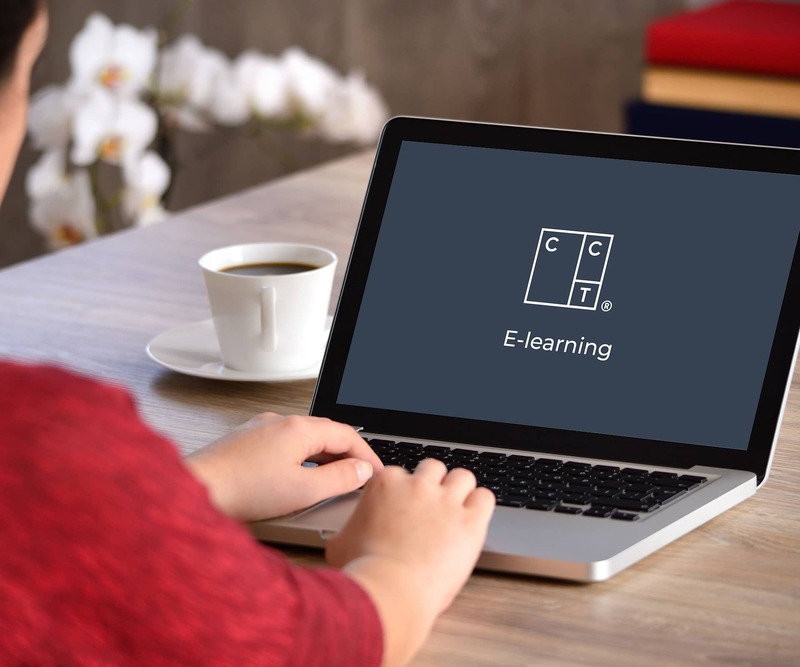 CCT Technology has launched an e-learning platform with multiple modules. Those agents who become certified will enjoy clear advantages when meeting clients They will be able to explain to customers the enormous potential of this solution. Up to now, training was conducted in smaller group meetings. “The training course has been designed using videos, slideshows, simple explanations and quizzes. Agents are given a thorough induction and gain an understanding of the complex underlying technology and, most importantly, the channels which are used,” says co-founder and CEO of CCT Technology, Christian Overaa. As with the technology itself, the e-learning platform will be fully automated. This means that when new features and technology updates are available, certified users will be notified so that they also have an overview and insight into the new options. Because most buyers are not actively seeking a property and therefore don’t visit dormant property portals, the CCT solution itself searches for property buyers across diverse channels. The certification course will launch early in 2019.